Scroll down for classroom guides! 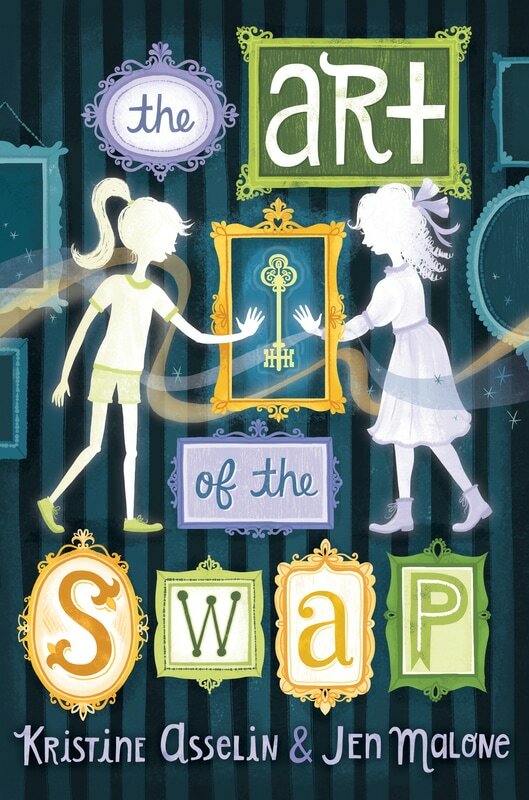 Freaky Friday meets Downton Abbey in this middle grade mystery that features a modern day twelve-year-old switching bodies with a Gilded Age heiress in order to solve a famous art heist. Hannah Jordan lives in a museum…well, sort of. She is the daughter of the caretaker for mansion-turned-museum The Elms in Newport, Rhode Island. Hannah’s captivated by stories of The Elms’s original occupants, especially Maggie Dunlap, the tween heiress subject of a painting that went missing during a legendary art heist in 1905. Visit our Padlet for even more resources and teaching tools.